Professional interpreters are bound by the general ethics principles of integrity, confidentiality, impartiality, professionalism and collegiality set out in the codes of conduct of the main professional bodies. However, in our daily interaction with clients and colleagues we face plenty of challenges which pose ethical dilemmas for which there aren’t easy or clear-cut answers: How should you deal with personal requests from a client? When should you turn down an assignment? Are there are any circumstances under which we shouldn’t interpret an utterance? Can you disclose information gained during an assignment? Can you share information about a client with other colleagues? Should you even mention an assignment on social media? Should we ignore the emotional impact assignments can have on us? Are there any circumstances under which we can deviate from the “impartial model”? We may be aware of the main ethical principles but, are we confident that we are following them correctly in every situation? In this practical workshop, we’ll look at different practical scenarios and brainstorm in groups what our approach would be using the codes of conduct of some of the main professional associations (AIIC, ITI, NRPSI, IAPTI and ASETRAD) as guidance and debating with experienced and novel colleagues based on their own experiences. Trinidad Clares Flores MA MITI MCIL DPSI NRPSI is an English-Spanish freelance translator, conference and legal interpreter, based in Cardiff (UK). She has been freelancing since 2000 and specialises in the technical (IT), legal and medical fields. 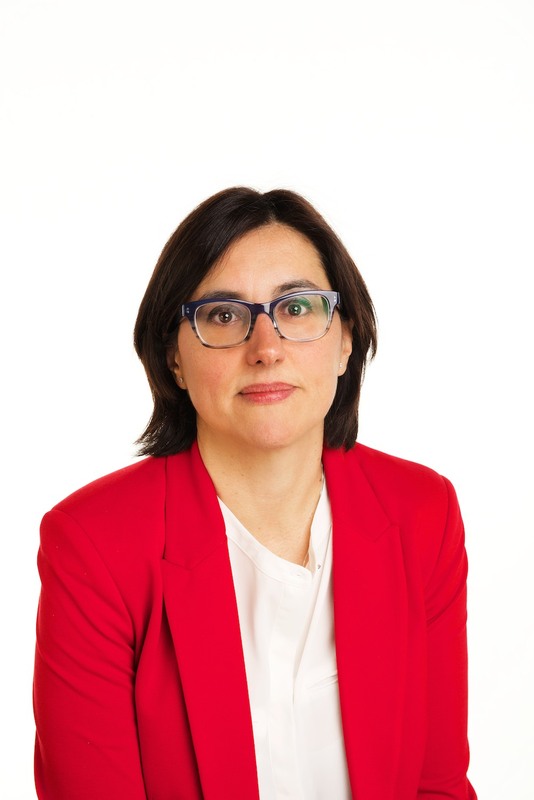 She teaches CAT tools in Cardiff University, co-coordinates ITI Cymru Wales and ITI Interpreters’ Development Network and is a member of ITI’s Spanish Network committee. I am an Albanian interpreter and translator with 20 years of experience both as a freelancer and as an in-house staff who has worked in a number of countries in Europe. The massive changes in the countries that speak Albanian have affected my job enormously and as a result I have dealt with numerous topics, situations, linguists issues, ethical and professional dilemmas. I have learnt and grown in the profession on a slightly different way to the traditional route. A full member of ITI, CIOL and NRPSI, I try to give back to the profession as much as I can.